CIM Group has picked up a luxury rental tower on the Upper East Side. Well, most of it at least. 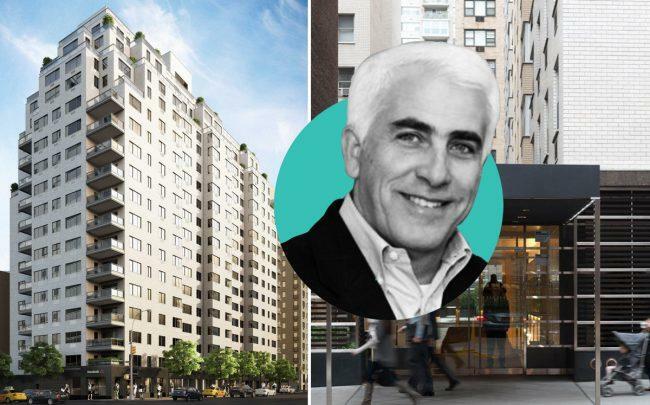 The Los Angeles-based investment firm paid $200 million for the residential portion of the property at 165 East 66th Street at the corner of Third Avenue, according to city property records filed Friday. 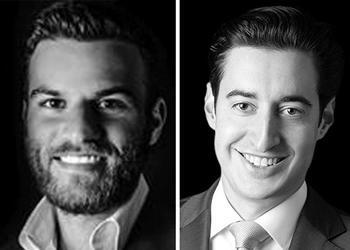 The company shelled out another $10 million for the garage portion of the building, while the seller, Miami-based developer Crescent Heights, retains ownership of the ground-floor retail condominium. KSR’s Bunny Escava and Nicholas Wiggins represented CIM, and Joe Koicim of Marcus & Millichap represented Crescent Heights. CIM financed the deal with a $178 million debt package from Pimco Commercial Real Estate Debt, replacing a previous Bank of China loan from 2015. CIM and Crescent Heights did not immediately respond to requests for comment. Crescent Heights picked up the 20-story, 152-unit property from the California Public Employees’ Retirement System in 2013, paying $230 million. The developer renovated the lobby of the building, previously known as the Westminster, and rebranded it as the Hanley. The renovation began soon after Crescent Heights submitted plans to convert the apartments into condos, with a projected sellout of nearly $340 million. Those plans were never approved by the Attorney General, and the developer withdrew them in late 2016, making it one of the priciest withdrawn condo plans in recent memory. A much simpler condo conversion was approved last year, splitting the building into retail, garage and residential sections. This allowed Crescent Heights to hold onto the retail condominium while selling most of the building to CIM. The Hanley offers a mix of units, ranging from studios to four-bedrooms. One top-floor four-bedroom unit is currently listed for rent at $18,500 a month, while the average rent at the building has historically been about $7,300, according to Streeteasy. CIM Group, meanwhile, has been of the most active financiers of new condo construction in the building boom coming out of the recession.